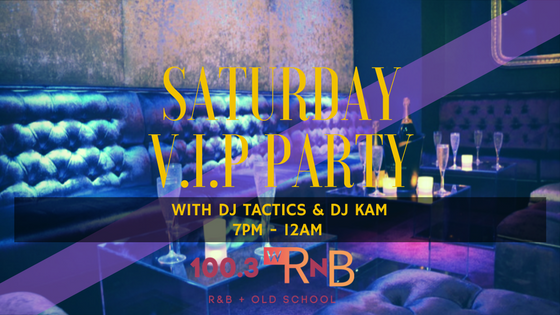 Catch DJ Tactics from 7pm – 9pm & DJ Kam from 9pm – Midnight each Saturday as we let all the V.I.P’s in on 100.3 WRNB! Take us everywhere you go, and even when you’re around the house. 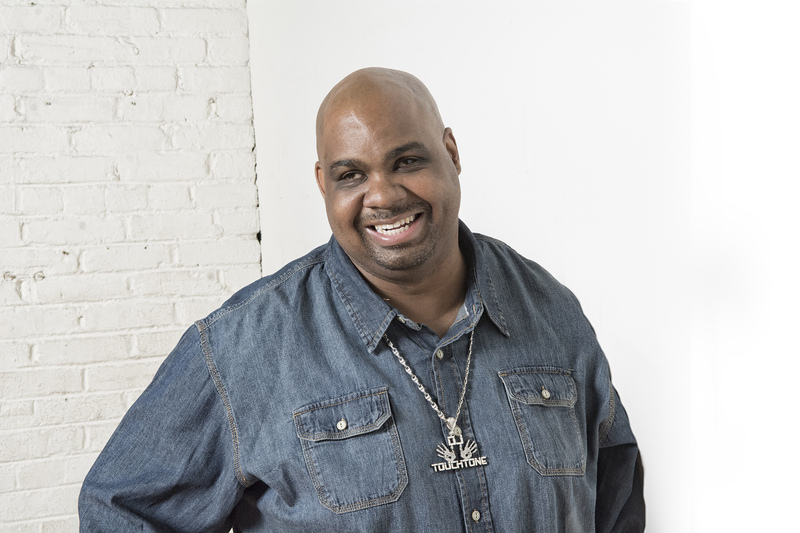 Download our new mobile app now.